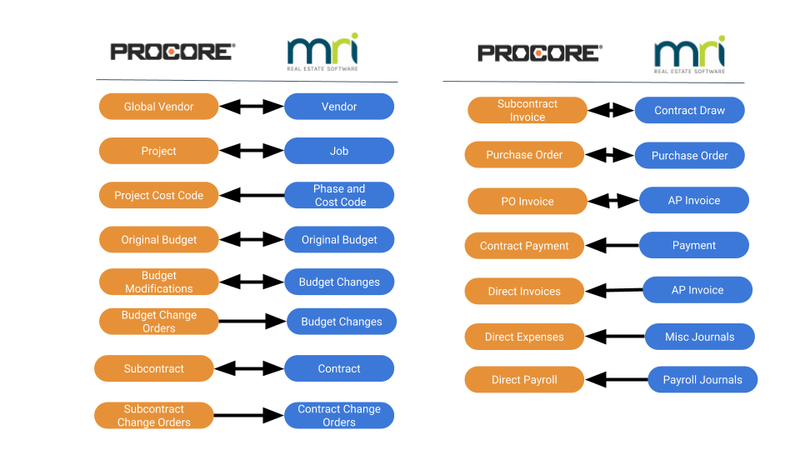 Calance's Integration Platform enables you to reliably establish automated, ongoing, near real-time, two-way integrations between MRI and Procore. The integration solutions are pre-built and enable tailored configuration to meet your specific business needs. Calance is global IT Services firm operating in the United States, Canada and India. Calance provides simple scalable integrations between Procore and Financial systems. Calance’s Integration eliminates the need for manual data entry, increases efficiency, and improves collaboration between departments.